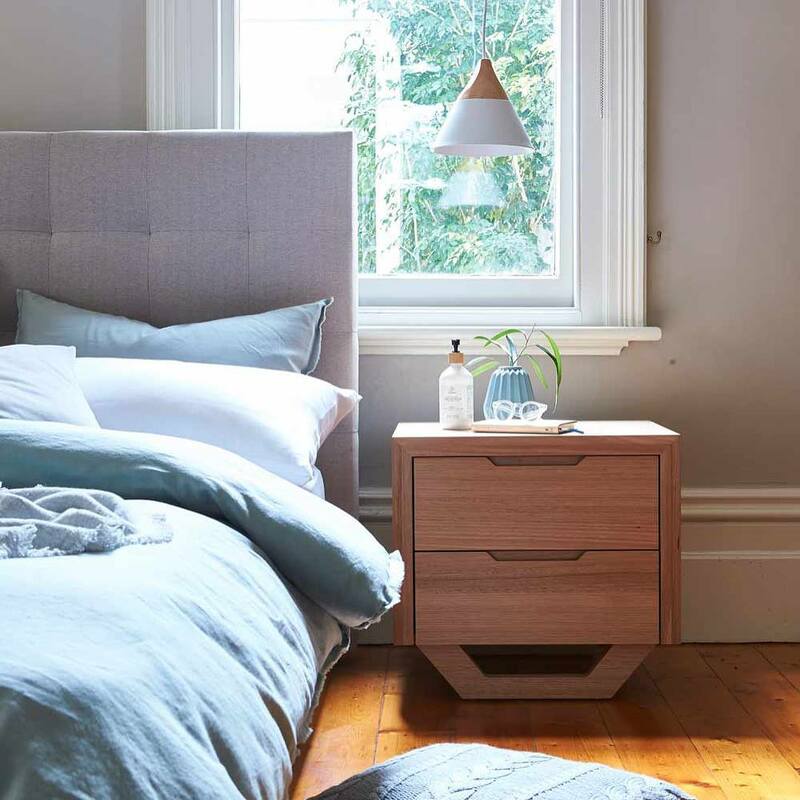 Forty Winks - Natural Latex Mattress Store Mandurah WA. 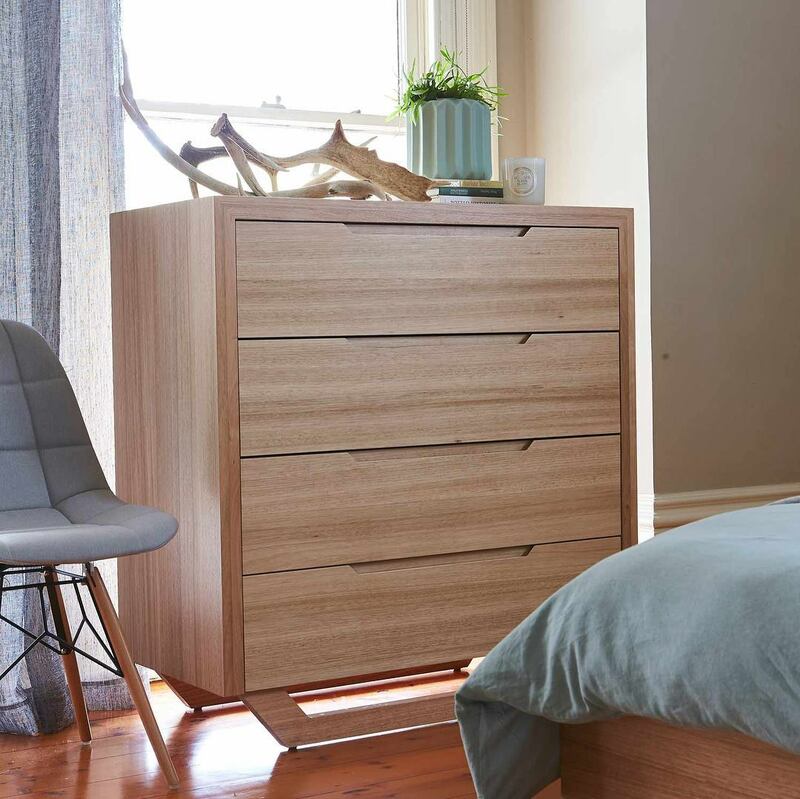 Forty Winks is a bed and bedroom furniture brand which stands for outstanding quality made in Australia. 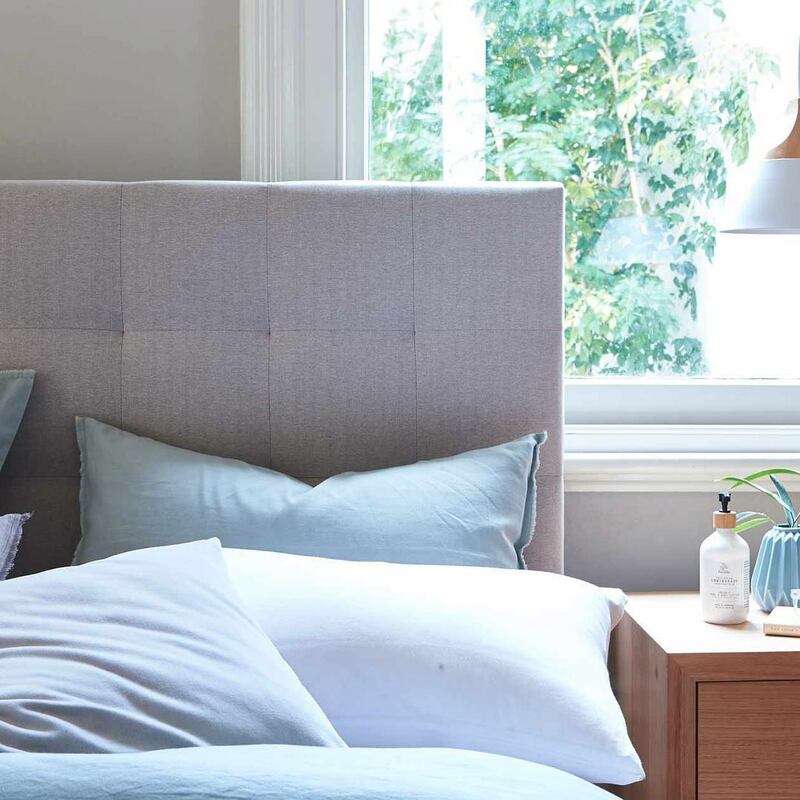 They have been around for over 30 years, and were initially a collective of 6 Victorian mattress retailers which decided to join forces and provide the whole country with a good night’s sleep. While there are over 100 stores scattered across the nation, this one is located in Mandurah, Western Australia. One of the great benefits of going to a Forty Winks store is that you can participate in a no obligation bedMATCH program. bedMATCH is a beautifully designed piece of software which will determine the best selection of mattresses for your individual body shape and unique sleep preferences. It will completely take the guess work out of mattress shopping. 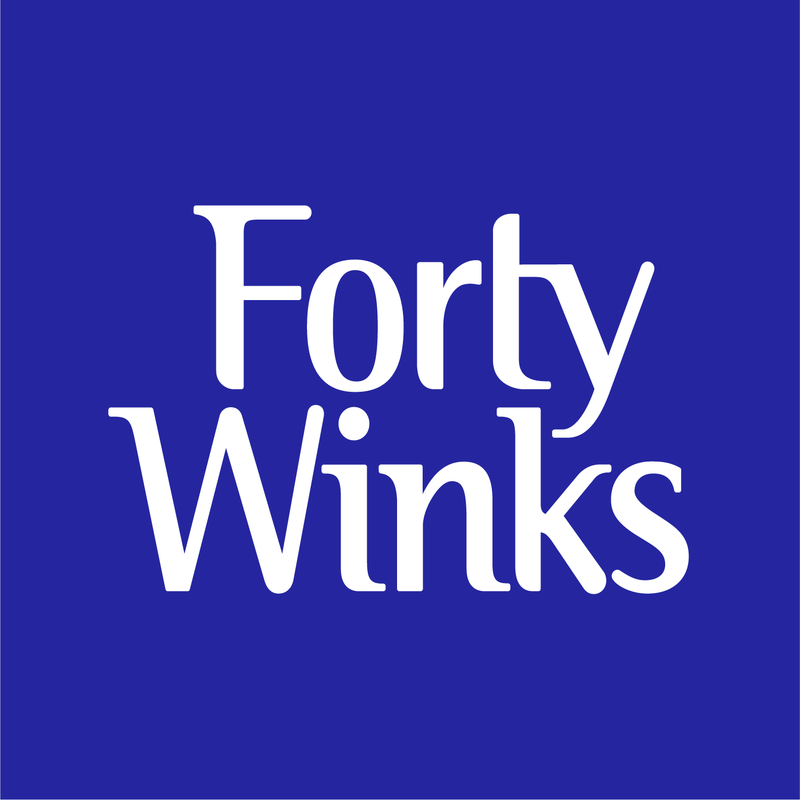 One of the best items they sell at Forty Winks in Mandurah are latex mattresses, latex mattress toppers and latex pillows by A. H. Beard. What makes them the healthy choice is the pure natural latex comfort material inside. The brand which produces it is called Vita Talalay, and their products are healthy for your body, mind and soul. One of the main reasons for that is that the comfort material is solely made of pure natural latex – nothing more and nothing less! The reason why latex mattresses, latex mattress toppers and latex pillows with Vita Talalay inside are so healthy are mostly due to the unique round open cell structure you wont be able to find in any other comfort material. In addition, it is fully natural without any artificial additives or fillers. In fact, it has a toxicity score of ZERO! This is proven by numerous reputable certifications from around the world. That includes the Cradle-to-Cradle, Rainforest Alliance, Eco Institut and OEKO- TEX certifications. We look forward to meeting you at Forty Winks in Mandurah!